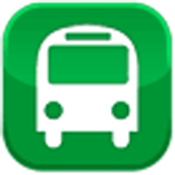 Transport WA application provides the bus and train timetable based on Transperth's official website. This application requires data download and internet connectivity. 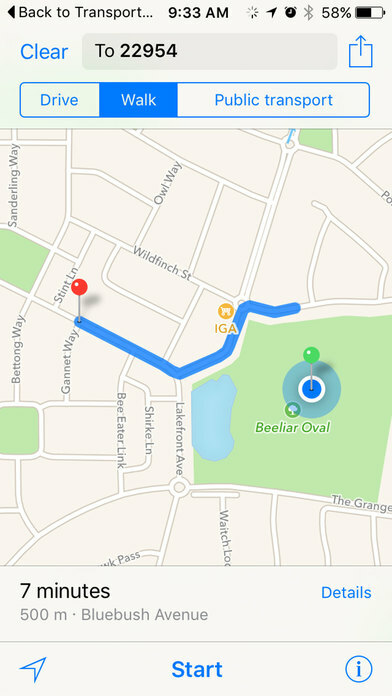 It shows closest bus stops near your location including walking time and distance. It shows train stations near you including distance and travel time. You can check SmartRider balance as well as look for next bus times for a specific bus stop. Please provide us feedback at admin@chittagong-it.com to improve this application.